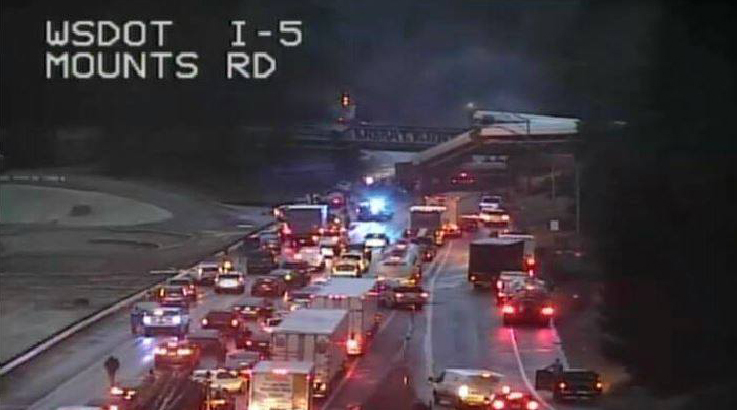 Sponsored by the Washington State Department of Transportation (WSDOT) and the Seattle Department of Transportation (SDOT), CoSSaR’s researchers undertook a study of how the region could improve response to major incidents. In collaboration with law enforcement and transportation agencies with jurisdiction in the Seattle area—WSDOT, SDOT, Seattle Fire Department, Seattle Police Department, Washington State Patrol, and King County Metro—CoSSaR reviewed policies and procedures, studied past incidents, and conducted tabletop exercises to understand current and possible future responses to a major incident. The final report includes several recommendations based on the outcomes of the initial research, including enhancement of the cross-agency information sharing environment, as well as improved communication with the commuting public. CoSSaR will continue to work with all of the above agencies in 2018 to further interagency collaboration, as well as design and prototype the recommended technologies. “Beyond Incident Response” was released by the University of Washington’s Mobility Innovation Center.